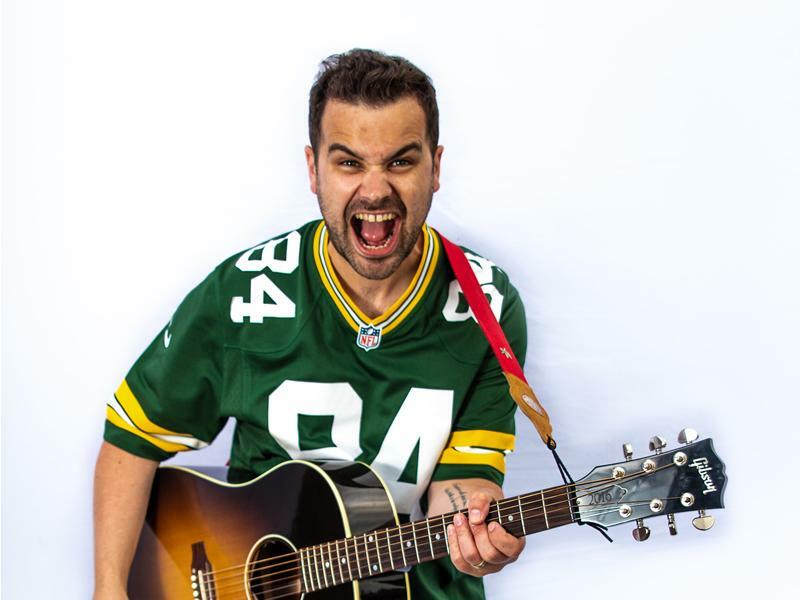 After performing sell out shows at the Stand, Mr Fibbers is bringing his brand new show, Out of Tune - Musical Comedy for Kids, to East Kilbride Arts centre! Mr Fibbers - kid’s entertainer is back, for some more musical comedy hijinks. Packed with lots of silliness for kids and adults alike, and plenty of comedy songs that you’ll be singing for weeks to come! 'Fantastic...Entertained kids AND adults would highly recommend' Kelly Flannigan, Parent. 'Has a great way with the kids... It is obvious he is putting a lot of thought into his show.' The Stand, Glasgow. While we take every opportunity to ensure the details for Mr Fibbers Out of Tune - Musical Comedy for Kids are accurate, we always advise that you contact the event organiser before setting out for the event to avoid disapointment.